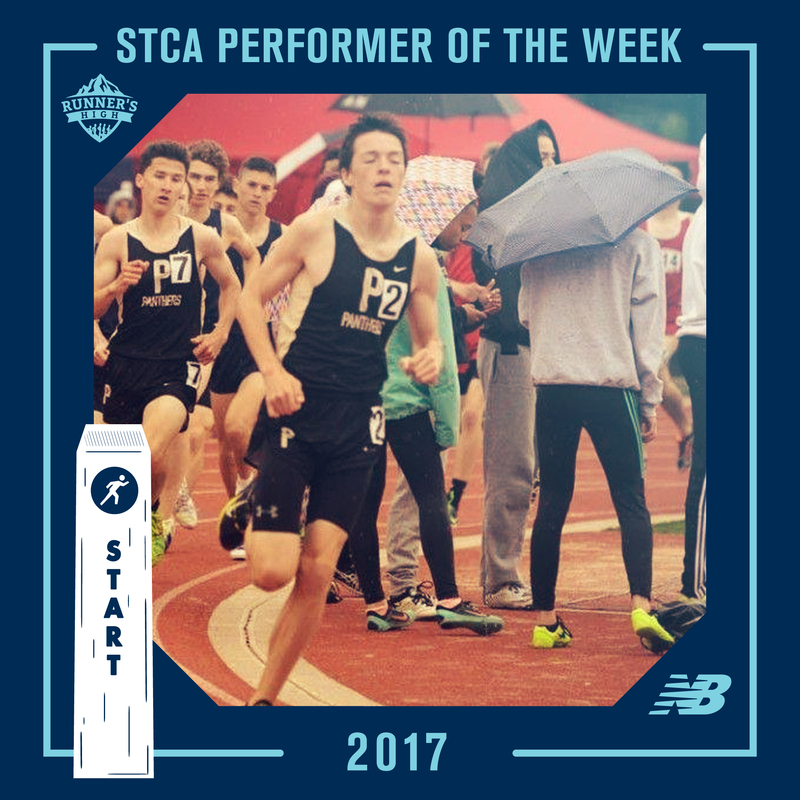 Winners for Week #2 of our Shore Track Coaches Association Performer of the Week presented by New Balance are Maddison Brand and Devin Hart!! 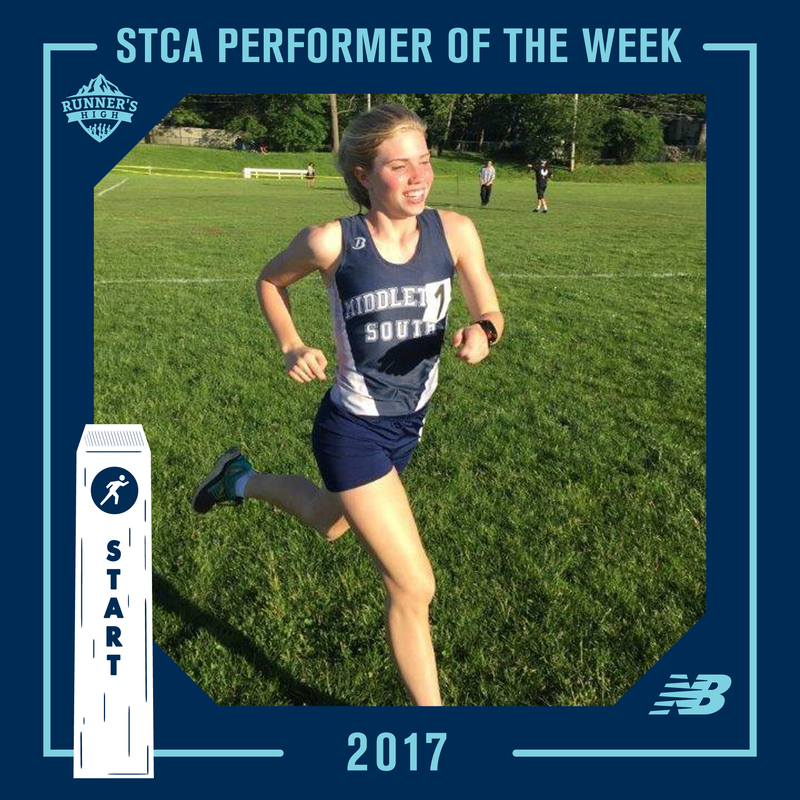 Maddison Brand of Middletown South led the charge on Saturday at the Bernie Magee Invitational hosted at Greystone Park. Blazing the fastest time of the day by over 20 seconds, Maddie established a new course record of 18:36. On the boy’s side, Devin Hart of Point Pleasant Boro topped a talented field across state lines at the Bowdoin Classic hosted at Wappingers Falls, NY with a time of 15:58.